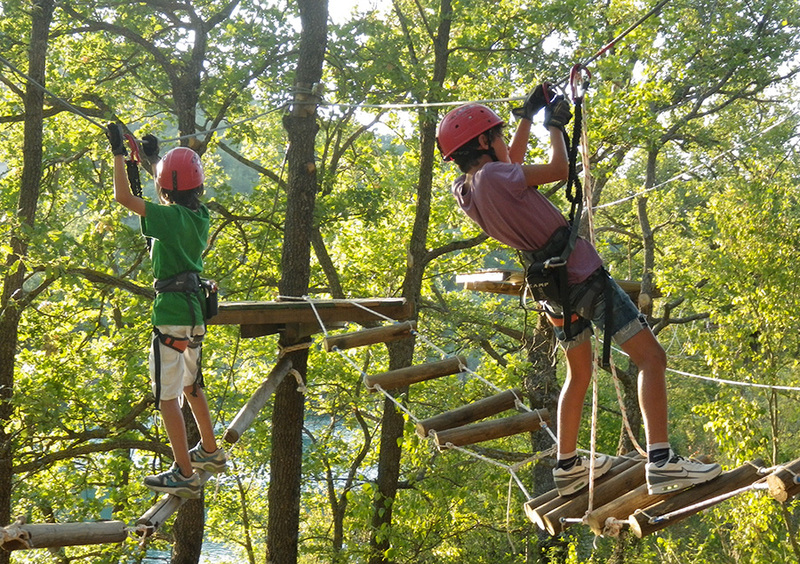 The adventure park at lake Fistra is an aerial forest park made up of various suspended trails composed of zip lines and bridges between trees. Platforms are designed using rope, cable and wood configurations. 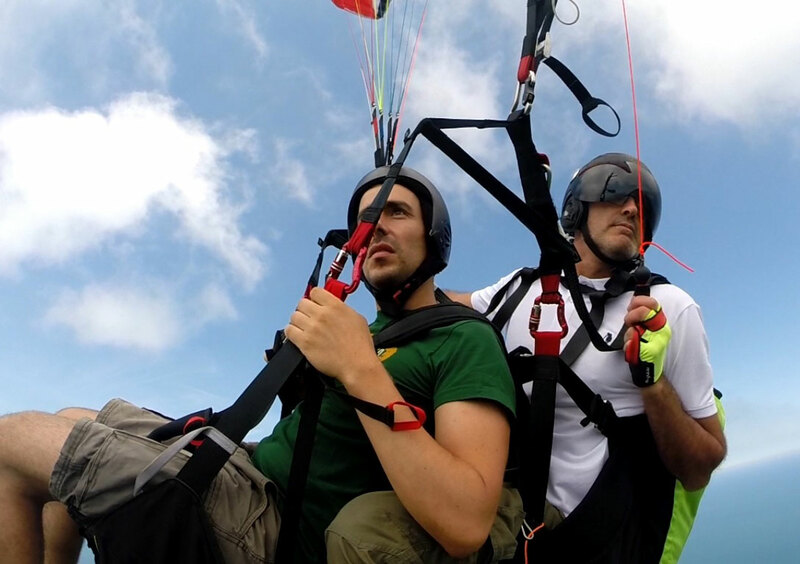 Ending the adventure with a 130 meters zip line running overtop of the lake. 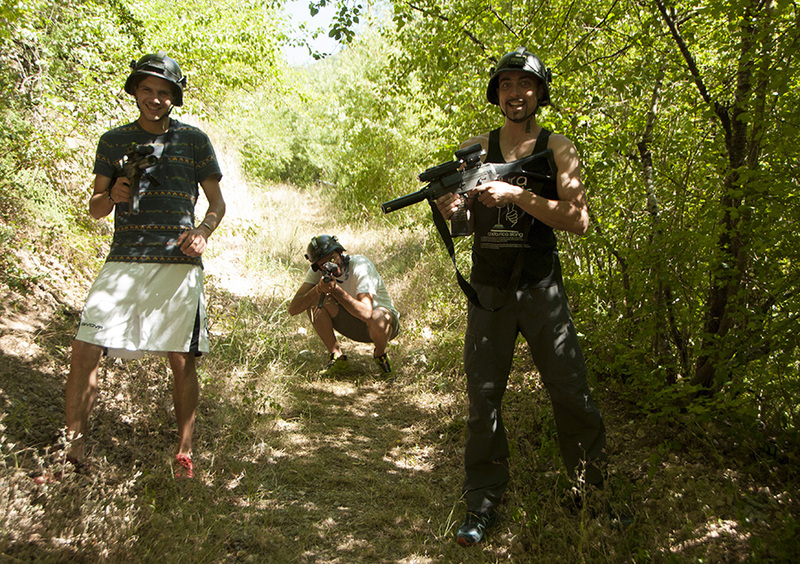 Laser tag – or lasergame – is a team game, based on military simulation and played with lasers. Rival teams fight using the lasers to conquer defined infrared-sensitive targets. 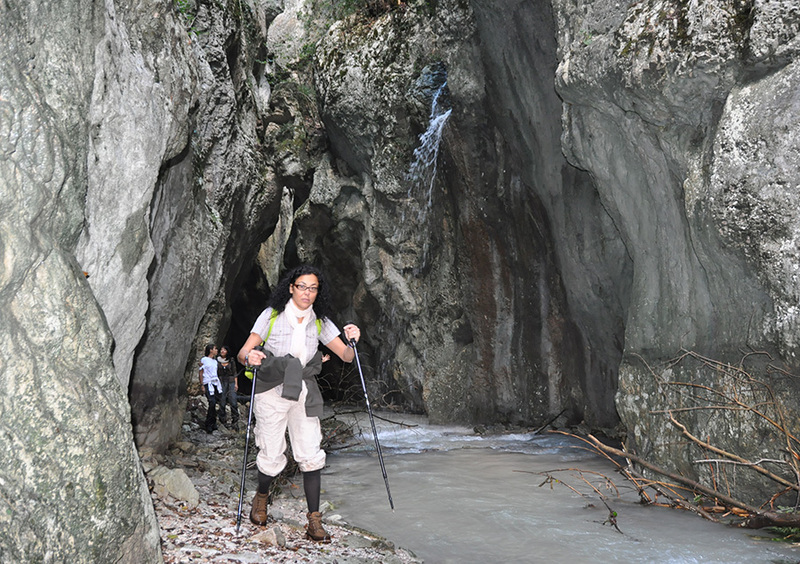 Contact us to organize guided trekking along trails chosen by you or suggested by us, according to your preference for place and difficulty level. 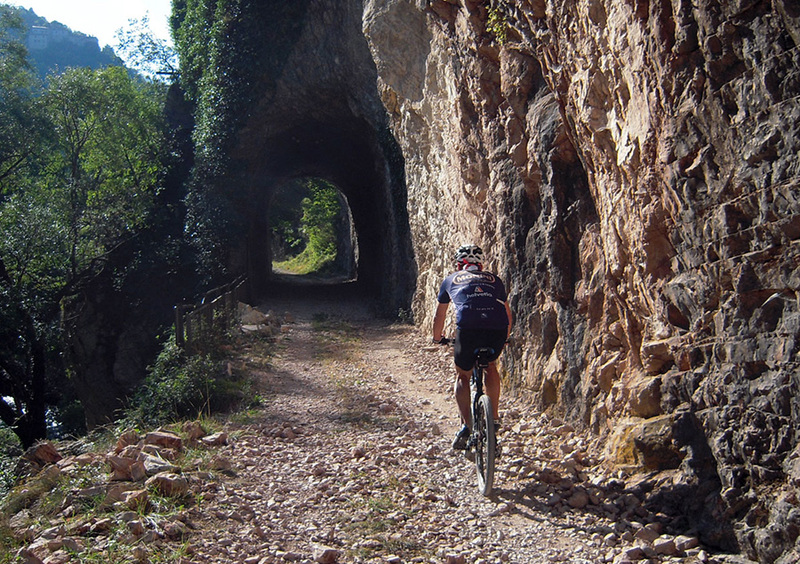 Riding among stunning views and pure natural environment. Discover all the itineraries. 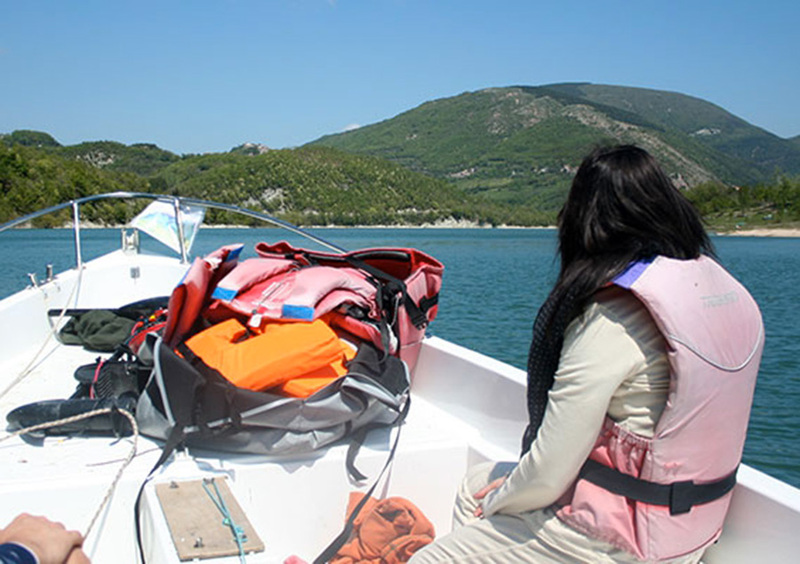 You will sail on lake Fiastra (Sibillini National Park) in a boat fuled by both an electric engine and a solar panel. Travel includes crossing the lake and exploring remote coves. 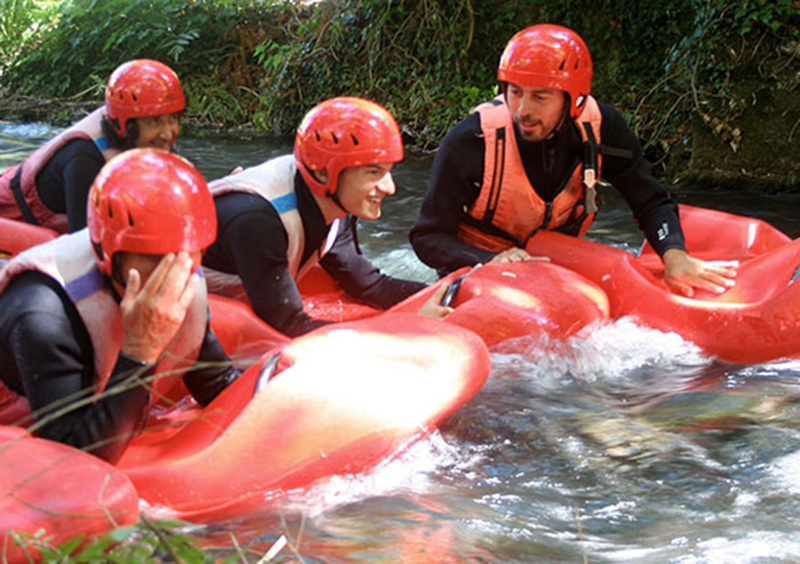 This activity consists of following the flowing river water while actually in direct contact with water, protected by a thick neoprene wetsuit, which is equipped with a bob and flippers. You enter into the river at the starting point and go with the flow. 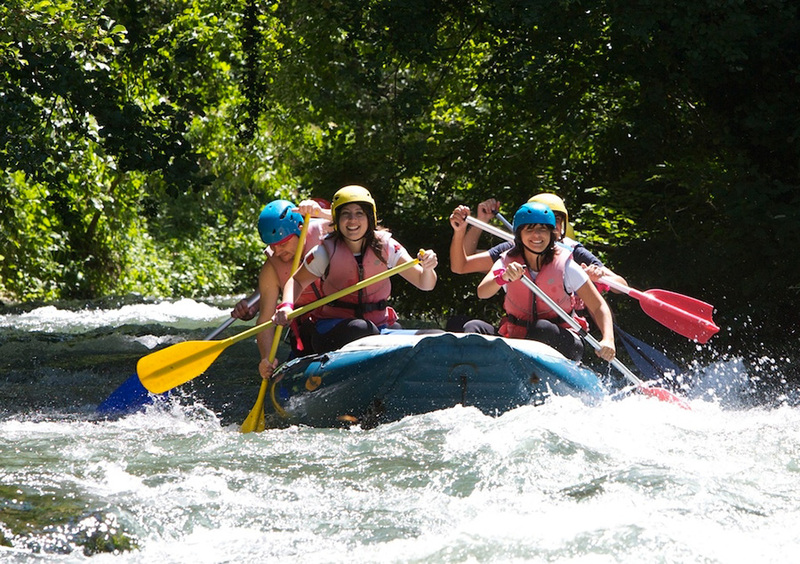 After a short instructional briefing you will dive into the river water, face the waves lying on the bob and use the flippers to guide yourself along. 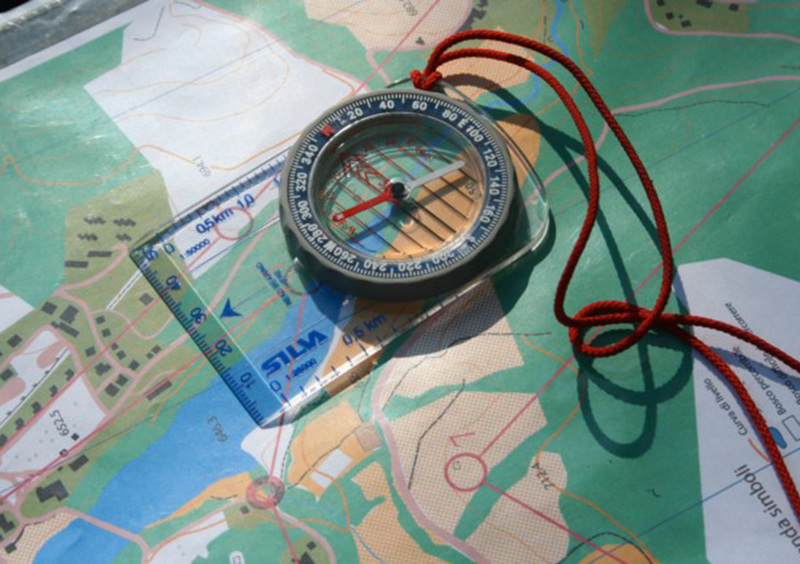 Are you able to locate precise locations in an unknown area with only the help of a map and a compass? Who will be the first to arrive? Will it be you or your friends? Come to Lake Fiastra to test your skills and find out!! 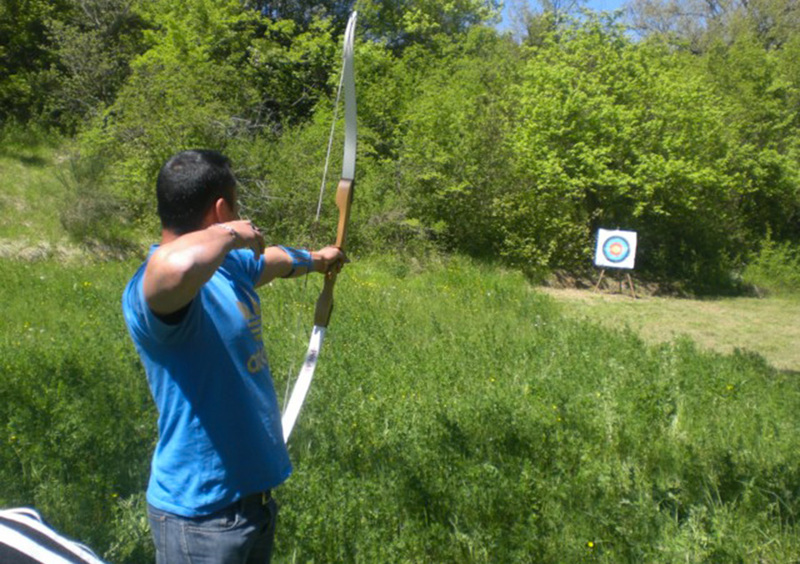 Test your ability and skills of this ancient sport, which focuses on precision and tranquility- A combination perfectly integrated into the peaceful surroundings, and visual artistry found in the plush woodland tapestry of the Sibillini Mountains.